﻿﻿Thank you for visiting the Ecclesiastical Law Center web site. 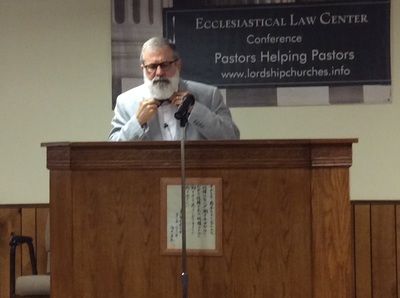 The Ecclesiastical Law Center is not a law firm which practices law, but rather a church resource center. 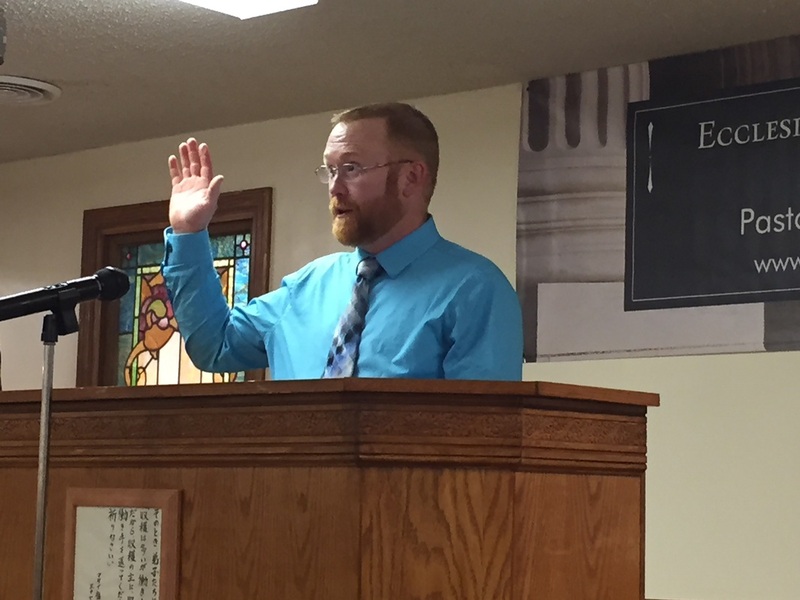 As pastors with experience dealing in church-related problems, we assist others churches and pastors with information and guidance as these issues are navigated. The ELC started in 1987 when 50 pastors met in an auditorium to discuss the needs churches would face in the future. From that meeting was born the Ecclesiastical Law Center, led by director Dr. John R. Wright, then a pastor in South Bend, Indiana, and research director, Dr. Ben Townsend, pastor of Bible Believers Historic Baptist Church in Northern Michigan until November 2016. 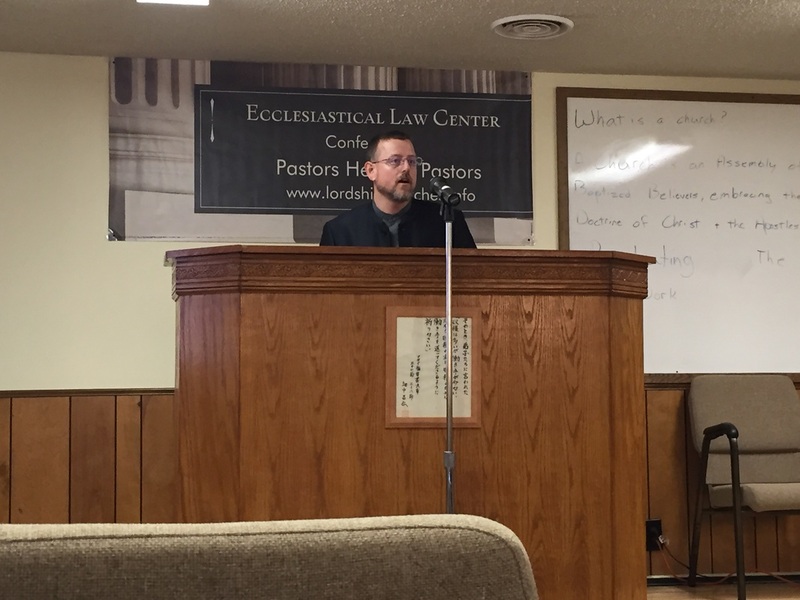 Since its beginning, the Law Center has helped hundreds of churches return the Lord Jesus Christ to His rightful place as sole head of His church. 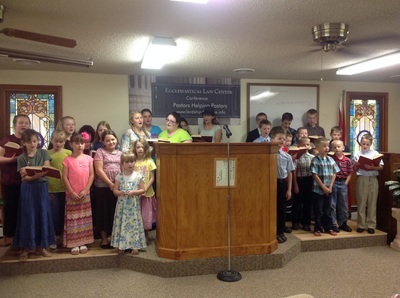 In all conflicts in which the ELC has assisted Lordship churches, we have maintained the autonomy of the local church and the importance of taking a scriptural stand. As a consequence, we have helped incorporated churches to unincorporate and provided assistance and guidance in disentangling from the government. The Law Center has chosen pastoral representatives from across the country as advisors. 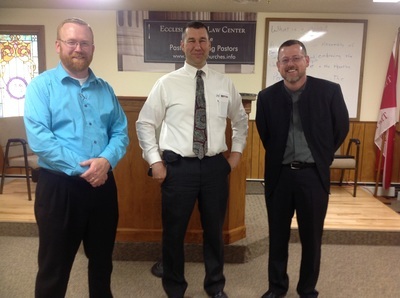 In 2011, Pastor Keith Hoover of Bible Believers Historic Baptist Church (Assistant Director) and Pastor Jason Burton of Cornerstone Historic Baptist Church (Research Director) joined Dr. Ben Townsend (Director) in the work of the Ecclesiastical Law Center.